Roof is the first bow in your archery of protection from rain, snow, wind, sun or any weather condition for that matter. Choosing a good roof for your building is extremely important, not just, because it adds to the appearance of the building. The need of the hour is to understand that the job does not end with choosing a good roof. 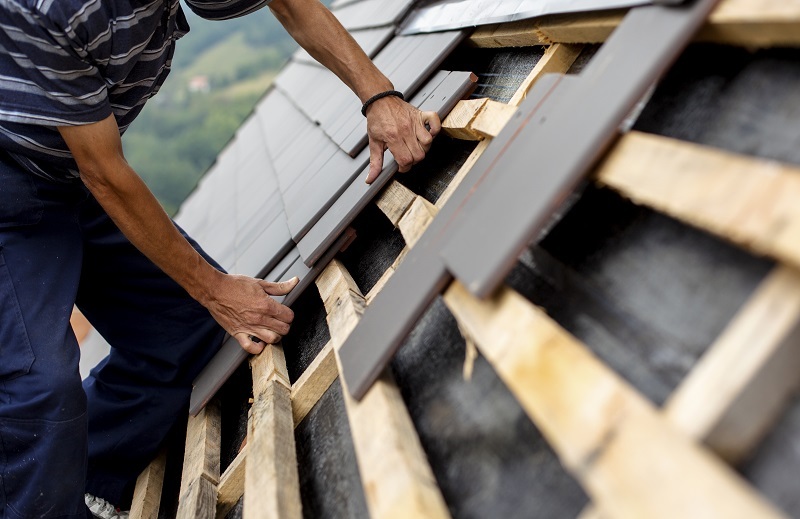 No one remains healthy forever; similarly, a roof is prone to repairs and requires periodic maintenance to ensure the safety of its occupants and to sustain the years to come. A healthy roof increases the value of the construction, shields other inner defects, avoids additional costs to maintain the temperature inside the building and adds to the investment of the house. Look for roof repairs with time and make sure it is attended to, without any further due. Accumulation of water on roof can be one of the major concerns of building owners. Water accumulation limits the performance of a roof by causing leakages, which eventually weakens the entire structure. Not having a proper roof design can be one of many reasons for this. Roof leaks are a common roof repairs one surely must have heard of. It may be caused because of several reasons, such as not performing flashing properly. This problem should be attended to with an immediate effect. Roof repairs are necessary when shrinkage is detected. The roof membrane may shrink and affect the flashings. Have it examined by a professional to get an appropriate solution for it? Roof repairs are required when there are punctures observed in the roof. This can be caused by weather and an old roof is highly susceptible to punctures and may result even in collapsing. It is suggested to get your roof examined by experts with time and detect any roof repairs required, before the situation gets out of hand. Stagnated water, which eventually increase moisture content in the roof, destroy the iron by rusting and rot wood decks. Bubbles on your roof suggest that moisture is trapped in your roof and such a situation requires an immediate solution. Displacement of flashing from its position. Flashing is a material used to connect your roof with the wall structures. These could be ceramic or metal structures. Roof tears and cracking seams are another major indication for roof repairs. If solar and skylight structures are installed, they also need timely maintenance so that they do not hinder the roof performance. Periodic maintenance of roof avoids any major expense. After a storm or hail or even hurricane, you must get your roof checked, without fail. 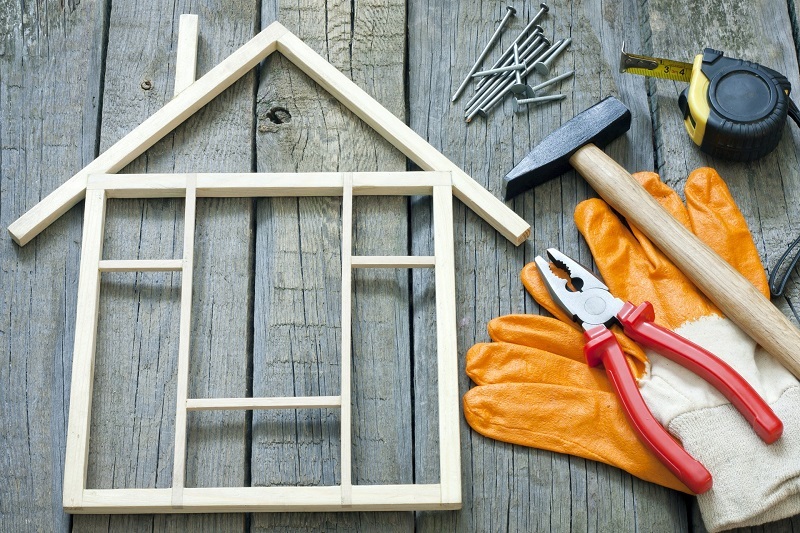 Hiring an expert to identify any roof repairs is advised rather than taking things in your own hand. The experts have experience and undergo extensive training to perform the task with efficiency. Contact multiple people before deciding on one so as to ensure the best bid. Healthy roof is a sign of safe home, therefore, take some time off of your schedule to look for roof repairs and attend to them carefully before they become replacements.